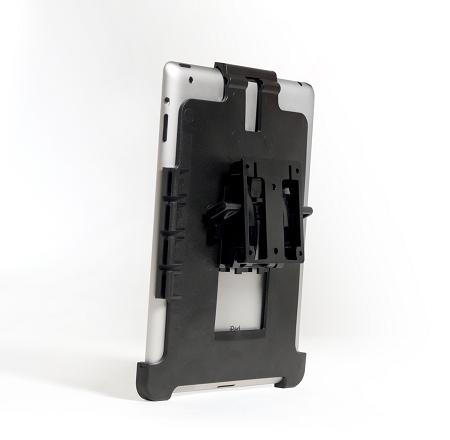 If you need to mount your iPad in your plane this might be the solution you are looking for. 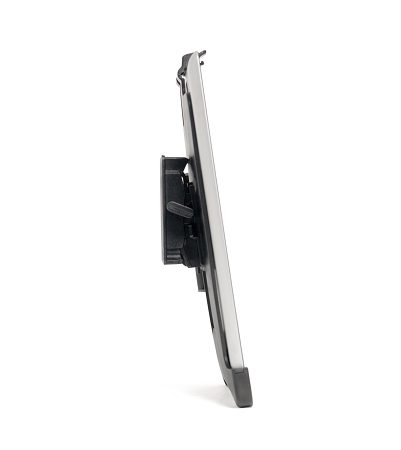 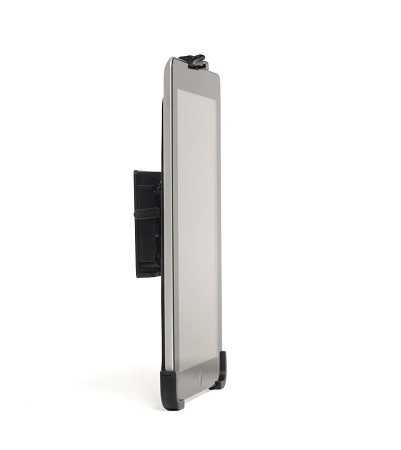 The base mount is designed to be screwed to a panel using a standard instrument mounting holes. 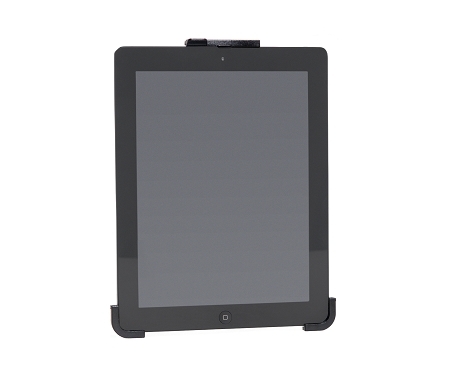 The iPad snaps in and is held securely.